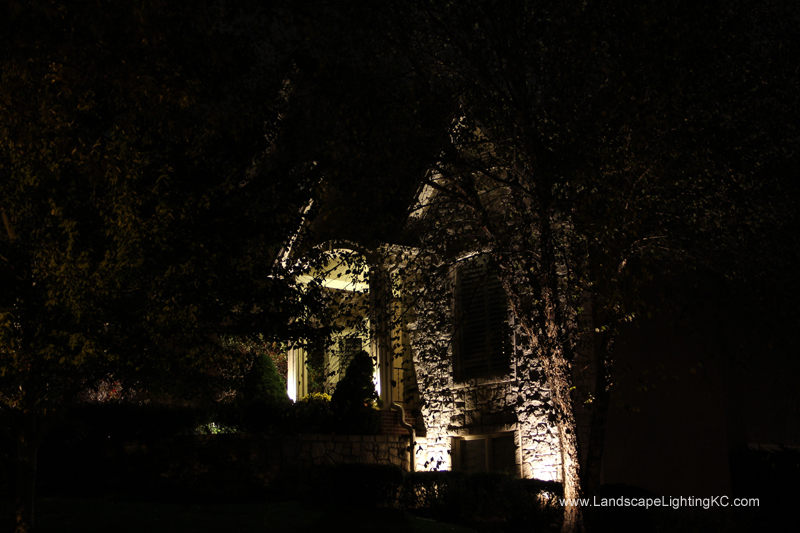 We have been installing and maintaining landscape lighting systems in Kansas City since 2004. Our quality is second to none. 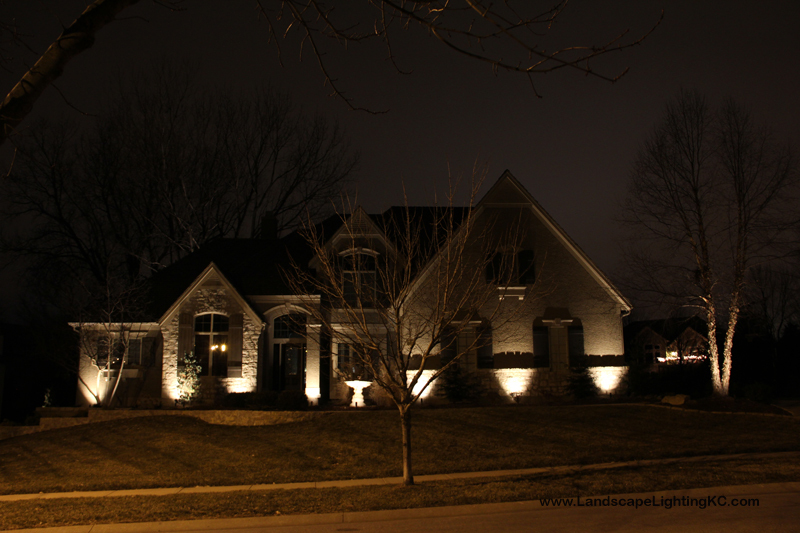 You will not find another company that does a better job of installing landscape lighting systems in Kansas City. 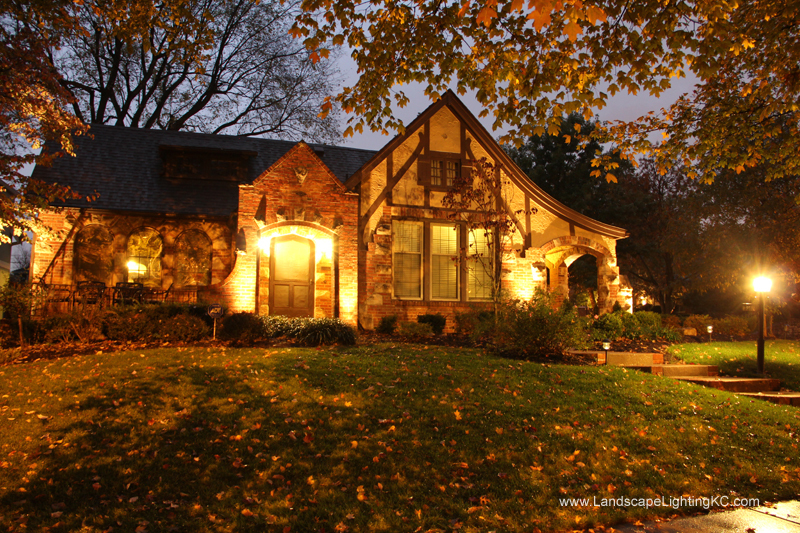 We might cost a little bit more than some, and less than others, but we are worth every penny. Just ask our customers. 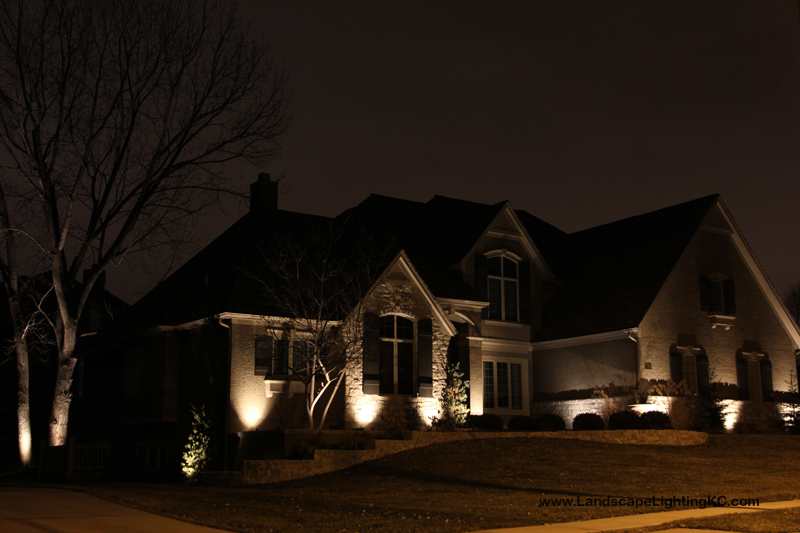 We install professional grade fixtures and transformers with a multi-year warranty. 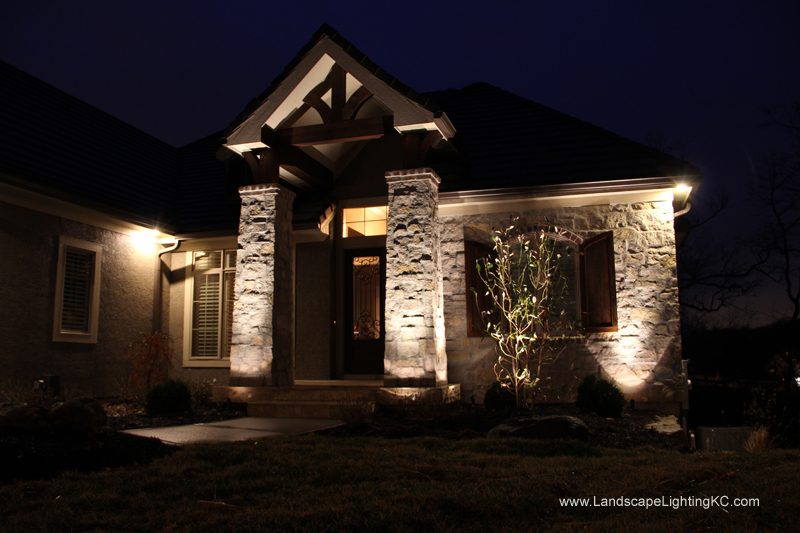 We just want to make your home beautiful at night. So if you are making a choice for this type of service, choose us! You won’t be disappointed. 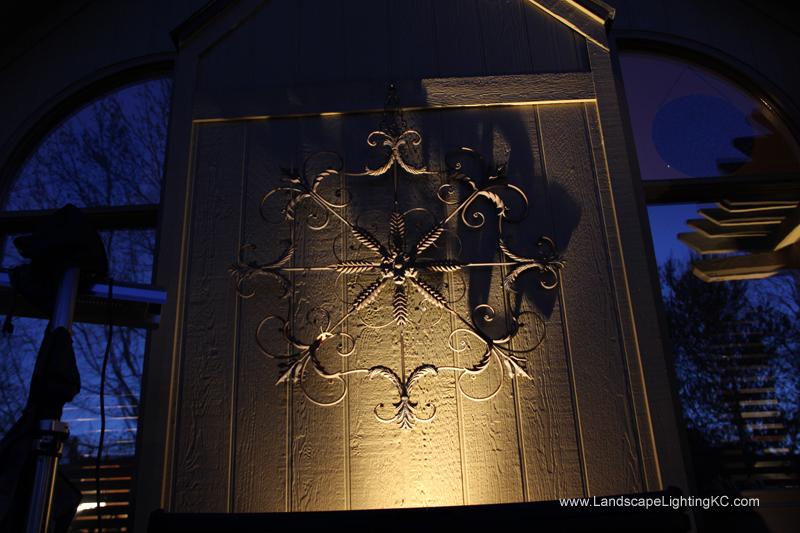 Steve Hodes Jr, along with a trusted helper or two, oversees every lighting installation. We have a lot of reviews online of our work. 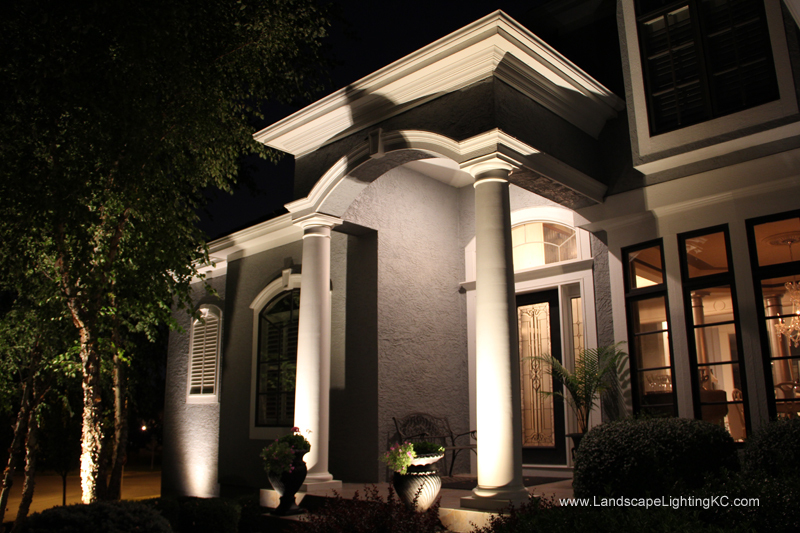 We strive for perfection on every job. 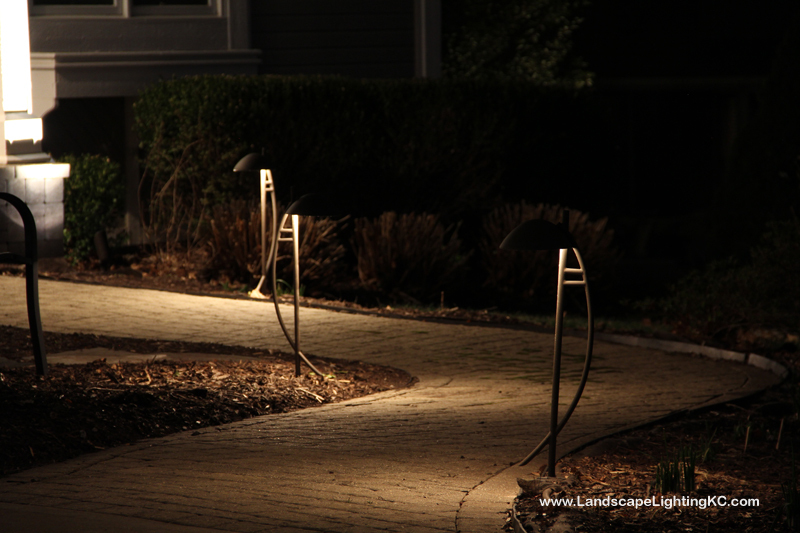 We look for the best option for balance of light across the property. 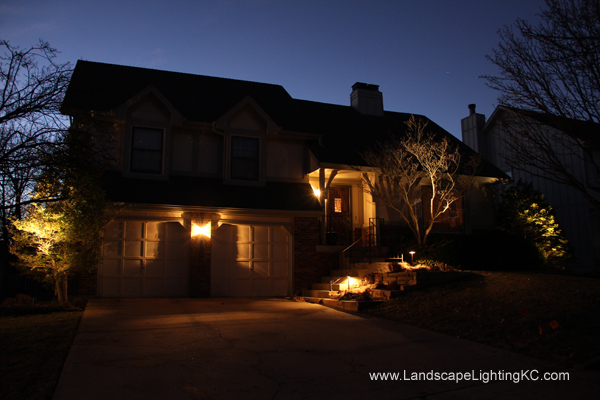 We also don’t believe in overselling lights just to make an extra dollar. Perfection is key and makes for some spectacular pictures as well.